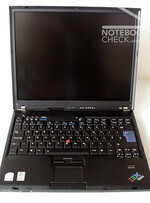 Buy Lenovo Thinkpad T60p Now! 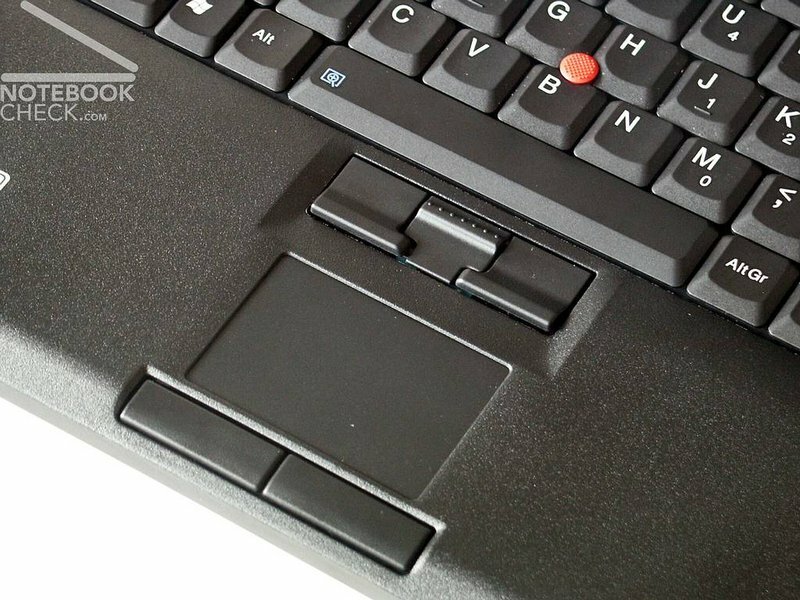 Lenovo offers its ThinkPad range to business users, with the ThinkPad T60p (£590 inc. VAT) being it's standard entry-level machine for those who need a staple workhorse as opposed to a more sophisticated ultraportable. Weighing in at 2.6kg, it still has a fair degree of portability, but the use of a 15-inch standard TFT display gives it a reasonably large footprint. This means that while you can carry this laptop with relative ease, it'll take up a good deal of space in your carry case. The screen isn't the brightest we've seen, but images looked crisp and colourful once we turned it to full resolution. The ThinkPad T60p Widescreen is Lenovo's first wide-screen corporate laptop with workstation graphics. Its 256MB ATI Mobility FireGL V5250 graphics chip is optimized for OpenGL, the programming environment of choice for many big-name game developers and other 3D-modeling professionals. The WSXGA+ screen has the high, 1680-by-1050-pixel resolution needed to do detailed graphics work. 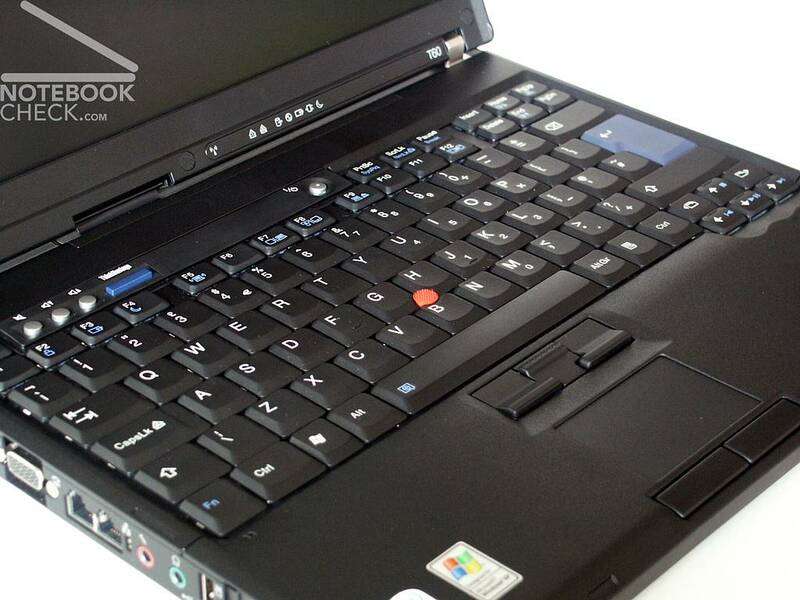 The Lenovo T60p is an excellent laptop with tons of positive features. It's fast, relatively battery-efficient and has a gorgeous 15.4" widescreen LCD with an impressive 1680x1050 screen res. The Hard drive and RAM are upgradeable post-purchase and the built-in DVD burner covers all the popular CD and DVD formats. What can't be upgraded or enhanced internally can generally be added as a peripheral. The T60p is a very complete package and it is very reliable. 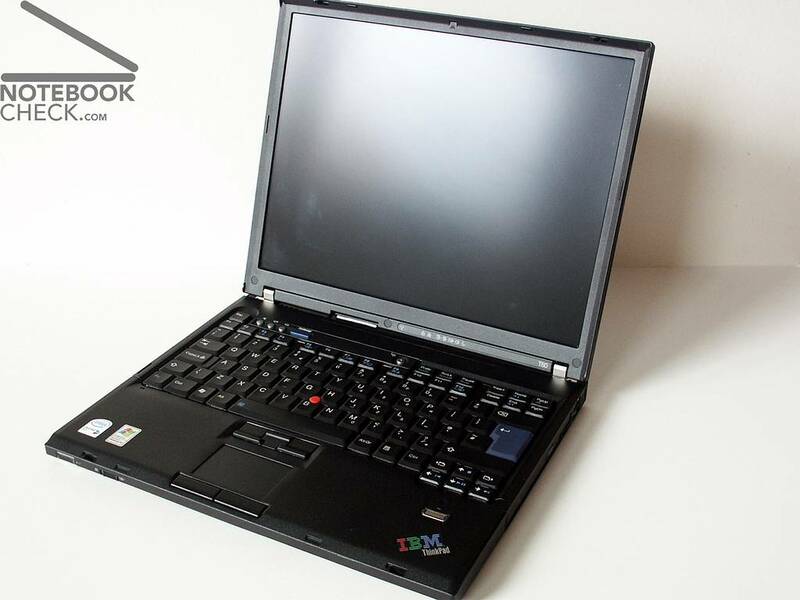 Lenovo ThinkPad laptops are typically marketed towards executives, professionals and mobile "road warrior" types whose careers and economic futures depend on fast, reliable and robust equipment. The T60p is a machine that will satisfy those types of critical needs while still allowing for fun and creativity in between megamerger negotiations. Don’t be too alarmed by the hefty price tag of our tested configuration. Again, the huge differential is based on the workstation graphics. 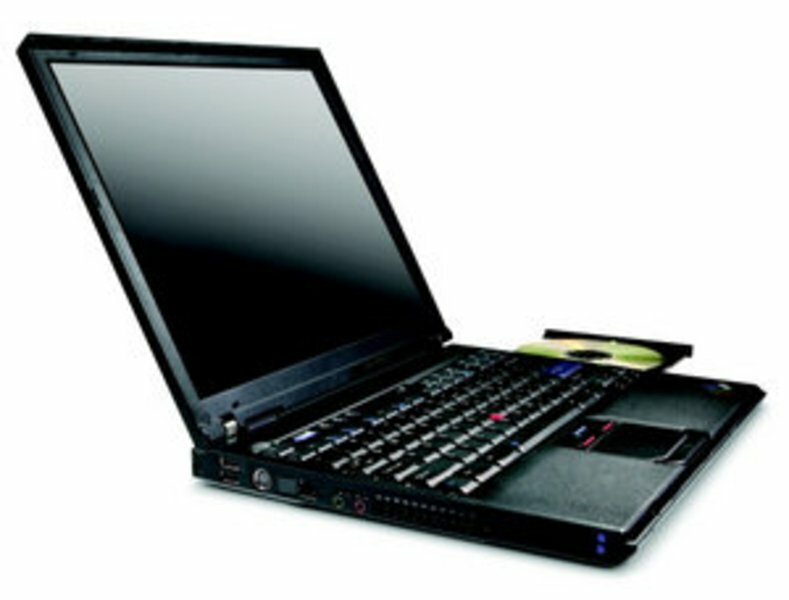 The T60p’s base model ($2,488 direct), with the same T7600 processor but with 2GB of memory and the ATI Radeon X1400 card, is more than enough to handle all of Vista’s wonderful features. But if you’re a graphics professional who demands a lot more, then the Lenovo ThinkPad T60p workstation is probably the meanest business machine you can find. 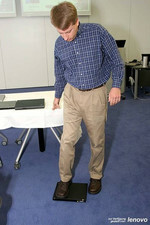 Many large and medium-size businesses purchase laptops once every four or five years. The migration cycle to a new operating system takes even longer because of compatibility issues and the cost of upgrading. Thankfully, this doesn't apply to all businesses. Start-ups and small businesses, as well as IT departments being built from the ground up or starting a new purchasing cycle, can do more than dream about Lenovo's latest gem. 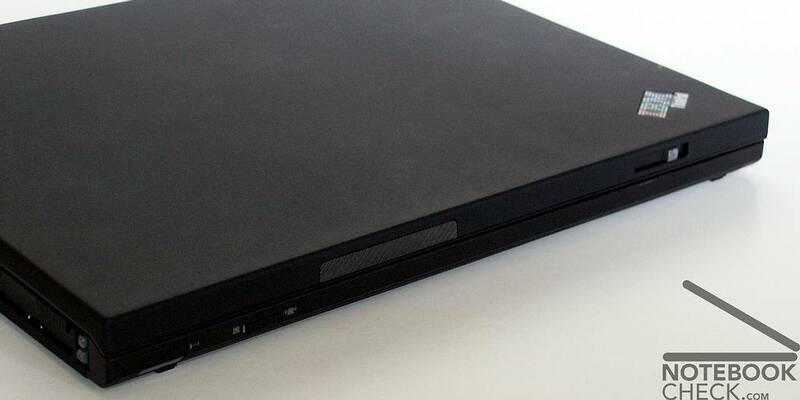 The ThinkPad T60p ($4,048 direct) is a business workstation laptop built on the same principles as a gaming rig: Load the fastest components you can find and worry about the price later. In addition to the fastest Intel Core 2 Duo processor (the T7600), 4GB of RAM, and workstation graphics, you also get the latest from Microsoft: Windows Vista Business. 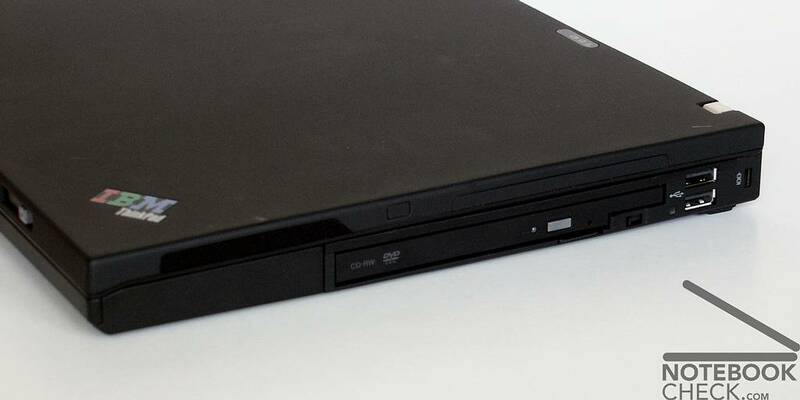 With all that, the ThinkPad T60p retains the Editors' Choice for business laptops. I am really happy with my purchase so far. The biometrics security and the IPS screen is my favorite part. 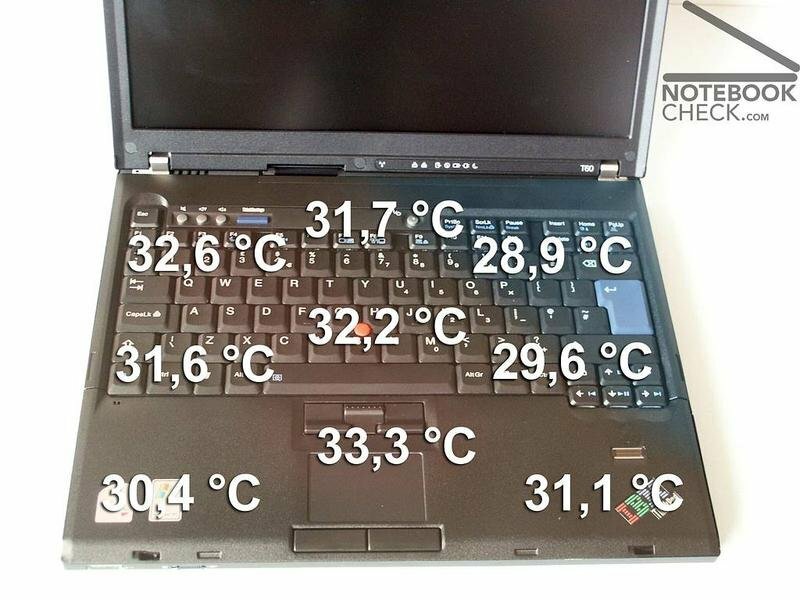 For anyone considering a different notebook that doesn’t use IPS technology, they should think twice. The IPS screen is a huge difference. I believe this is a must buy notebook for any business user where security and durability is important. When it comes to performance the T60p doesn't disappoint, although it is still slightly slower than the Acer TravelMate 8204WLMi that I tested back in January. That said, the Acer had 2GB of RAM and I'm pretty sure that if Lenovo had fitted 2GB of memory to this T60p it would have got the better of the Acer. Still, an overall SYSmark 2002 score of 337 is nothing to be sniffed at, while the PCMark score of 4282 is equally impressive. 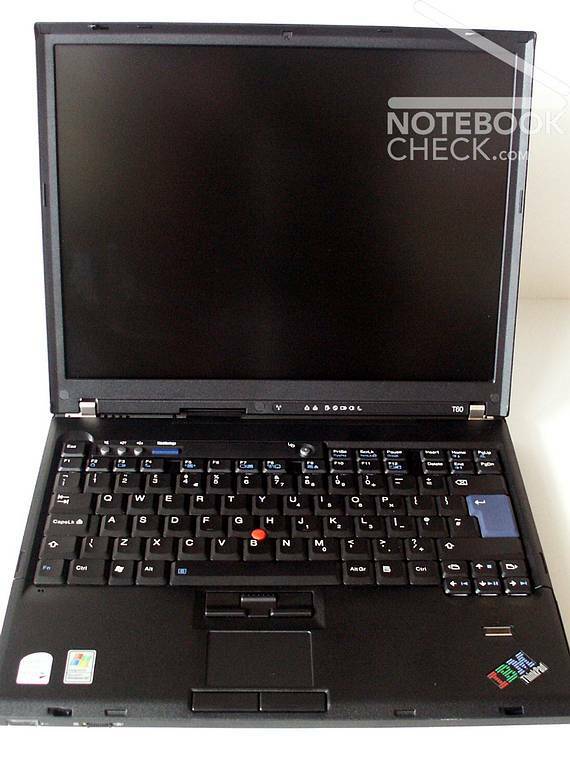 It's great to see that Lenovo is still building ThinkPads the way that IBM used to. 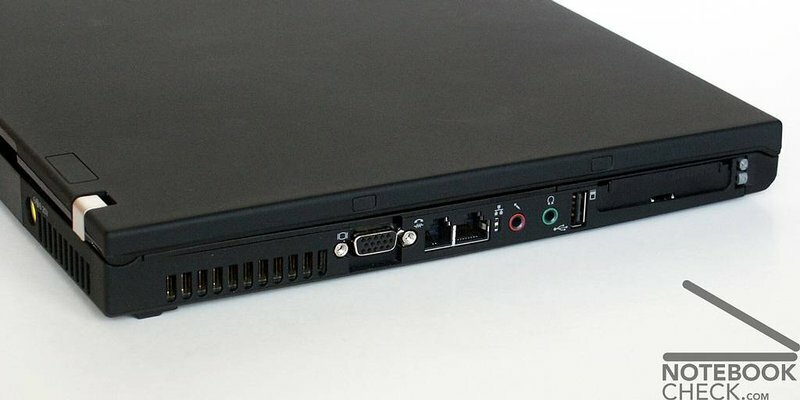 The T60p is a truly excellent mobile computer, with the credentials to do what even most high-end desktops aren't capable of. The price is very high, but if you really need to run 3D modelling or CAD software on the move, you'd be hard pushed to find a better designed, configured and built mobile solution than this. Lenovo’s (formerly IBM) ThinkPad T series have long been our favoured business choice, and this latest model is no different. The ThinkPad T60 (from £1070) is a corporate dream machine, offering the perfect balance of performance and portability. Designed for highly mobile users, the laptop delivers outstanding functionality and long battery life (expect around 5 hours) in an easily portable, thin and light design. And the build quality and keyboard are still second-to-none. 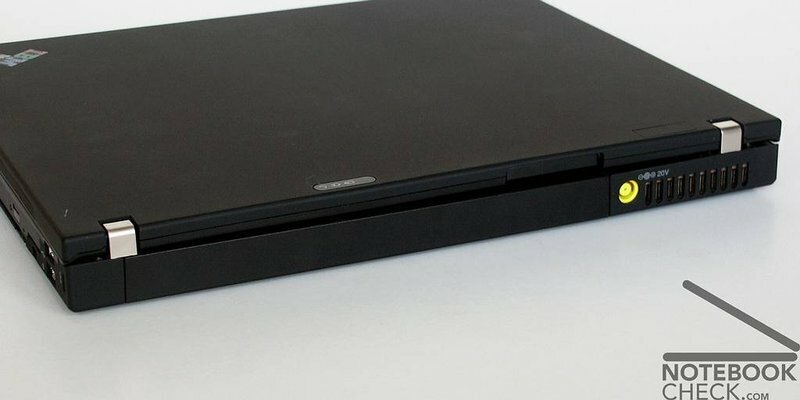 Lenovo’s ThinkPad T60p is perhaps the best mid-size (it’s not an ultra-portable or a desktop replacement) laptop on the market. Improving upon the ThinkPad T43p, the ThinkPad T60p delivers high performance in a lightweight package. It’s very expensive but would make an ideal companion or alternative to your workstation for displaying detailed designs, demonstrations, and high-powered presentations. 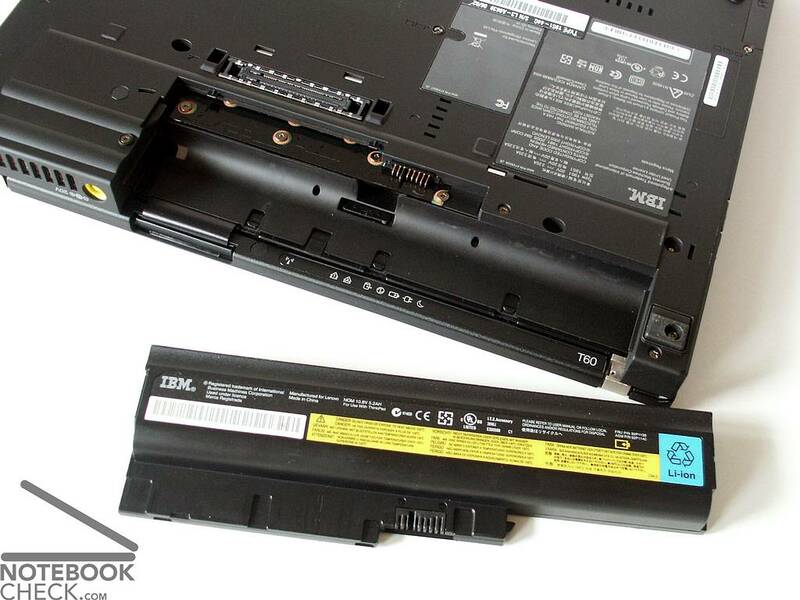 The Lenovo Thinkpad T60p (2623DDU) is an ISF certified workstation class notebook. It took almost exactly four weeks from order via Lenovo.com to accepting delivery. I've had it for a little over a week and so far it is a keeper! I am really happy with my purchase so far. The biometrics security and the IPS screen is my favorite part. 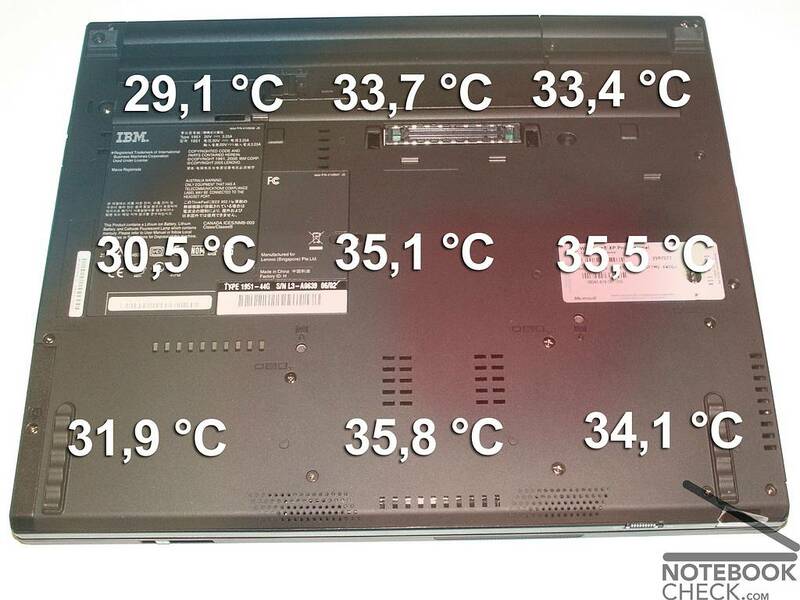 For anyone considering a different notebook that doesn't use IPS technology, they should think twice. The IPS screen is a huge difference. I believe this is a must buy notebook for any business user where security and durability is important. ATI Mobility FireGL V5000: ATI Mobility FireGL V5000 is based on the ATI Mobility Radeon X700 middle class video card for notebooks and is designed especially for professional applications. Only some 3D games with very low demands are playable with these cards. » Further information can be found in our Comparison of Mobile Graphics Cards and the corresponding Benchmark List. 81.1%: This rating should be considered to be average. This is because the proportion of notebooks which have a higher rating is approximately equal to the proportion which have a lower rating.